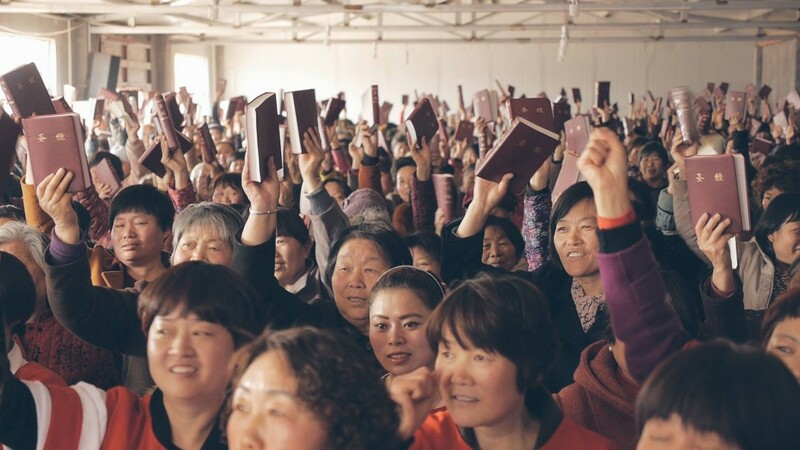 China (MNN) — Five dollars and a Bible have the potential to turn China upside down. 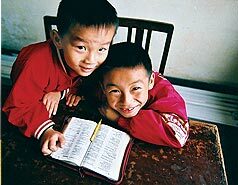 China (MNN) — Better be ready when God answers prayer. 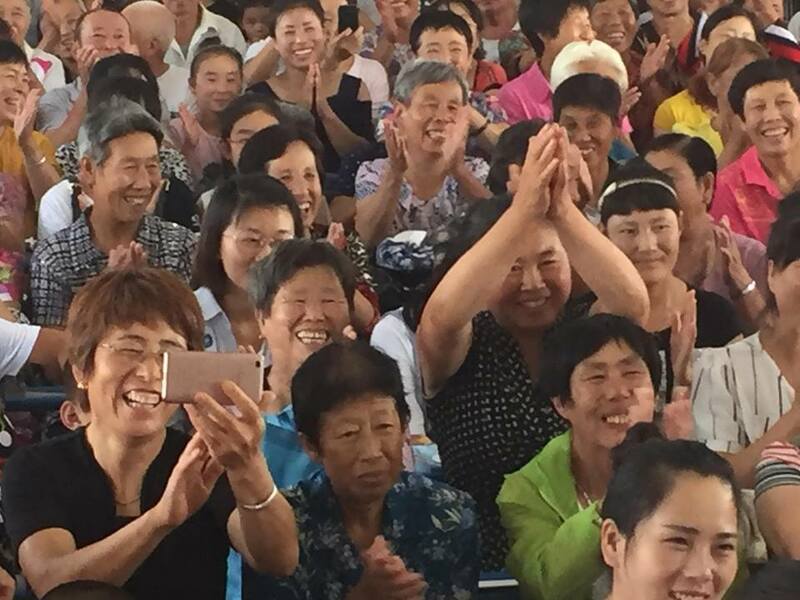 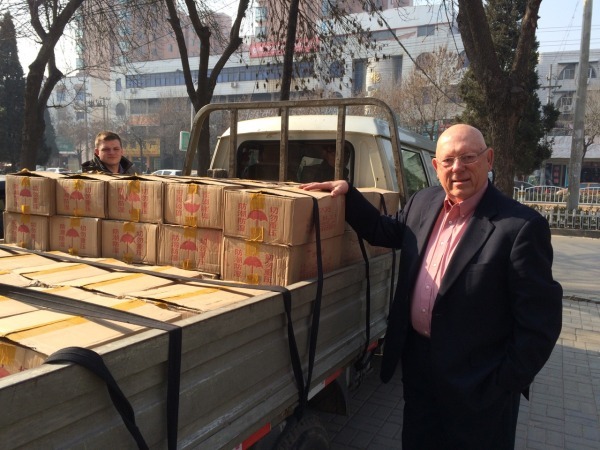 China (MNN) — Bibles for China is expected to hand out 100,000 in China; how can you help?